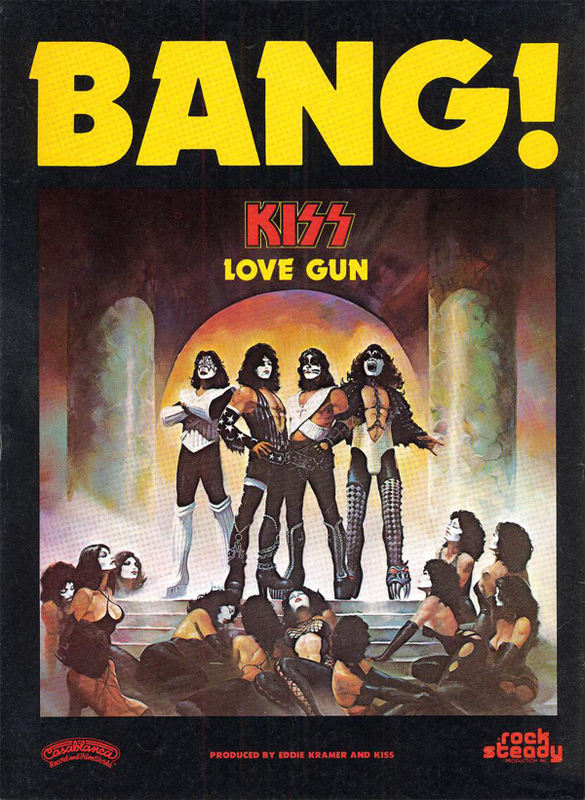 Love Gun is the sixth studio album by American hard rock band Kiss, released in 1977. The album was remastered in 1997. It is notable for being their first album to feature a lead vocal performance from Ace Frehley, making it the first Kiss album to feature lead vocal performances from all four band members. It was also the last studio album to feature Peter Criss on every song, as he was replaced by session drummer Anton Fig for all but one song on 1979's Dynasty.